So ya made a Wild card? 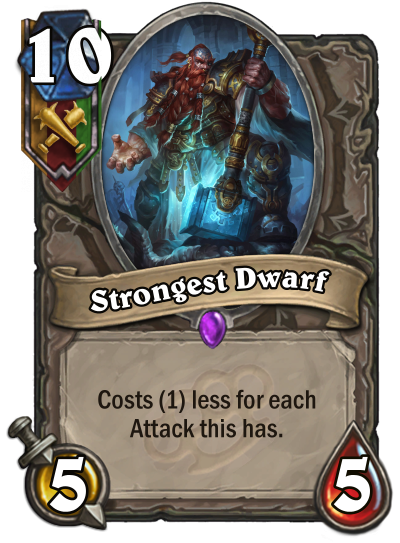 "The strongest dwarf remains weaker than the weakest elf." - an elf saying.